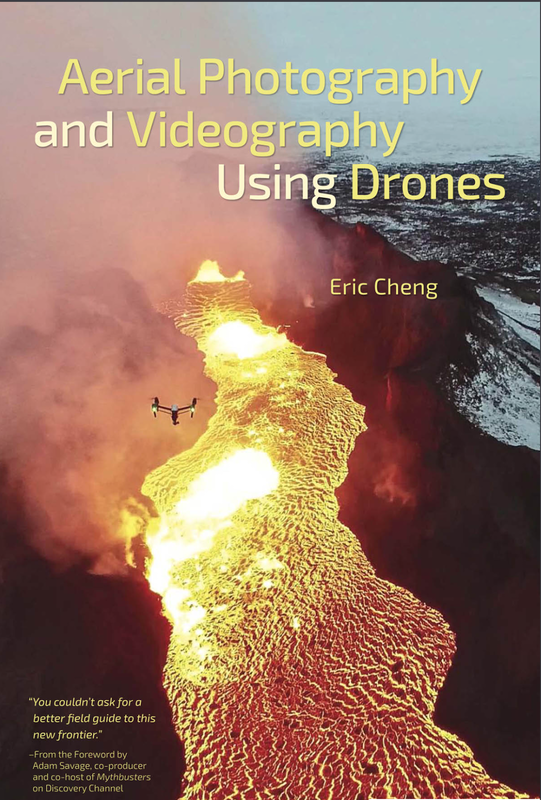 Probably everyone who hangs around diydrones is familiar with Eric Cheng, who has done as much as anyone to pioneer drone photography as a modern day art form. FLARES - Flying Launch and Recovery System from Insitu on Vimeo. – given a certain electrical setup that can generate a certain power, what is the maximum thrust that we can achieve ? – can a human-powered aircraft be built ? – can I tell the expected thrust generated by a copter simply by knowing the power it consumes and vice-versa ? The Federal Aviation Administration has announced the 25-member task force that will advise the administration on its proposed drone registration rules. The FAA says the group’s co-chairs are Dave Vos of GoogleX and Earl Lawrence, director of the FAA’s Unmanned Aircraft Systems Integration Office. This is the first preview of Next Gen STm32F7 flight control by Virtualrobotix. New core , much power and a reliable solution based on industrial micro controller. All new Hubsan H107D+ With Alt. Hold. Hey guys I started out building my first quadcopter with a plastic frame, 1900kv motors, 15A ESCs, DJI NAZA flight controller, and some LEDs. 3D Robotics New service to "take control of reckless or malicious drones"
The SkySafe system can take control of a rogue drone over the air and safely land it. Admin DIY Drones at 72,000 members! It's customary and traditional that we celebrate the addition of every 1,000 new members here and share the traffic stats. This time it's a big 72,000!!!! Thus Drone.bo was born. BOLIVIA. Drone.bo is a Bolivian company with OpenSource and OpenHardware ideology that develop, design and manufacture drones or UAVs technology, Rovers and Robotics.